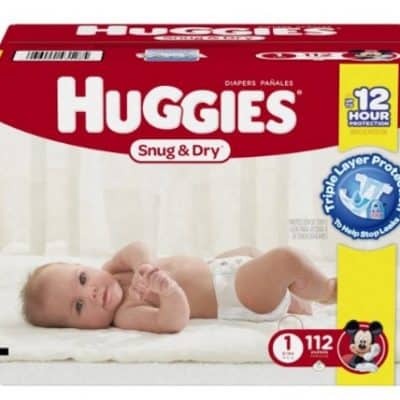 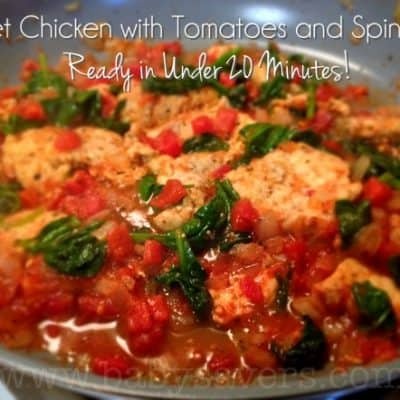 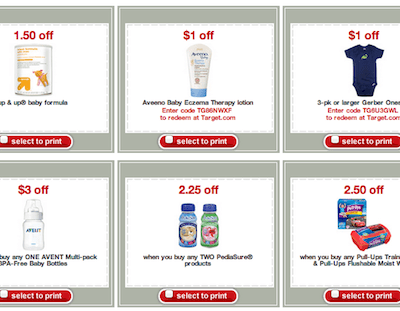 26 Target Printable Baby Coupons Available Now! 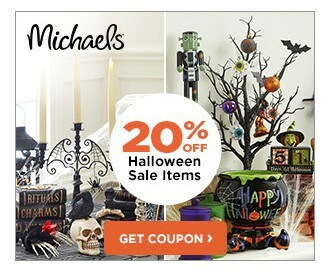 Michaels 20% off Coupon for Halloween Items! 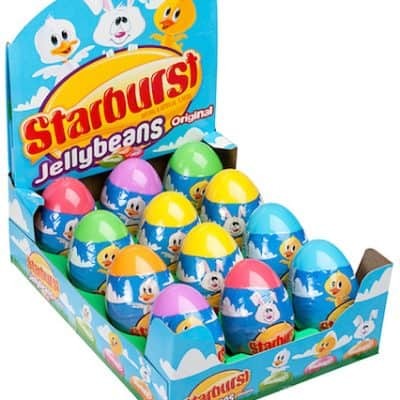 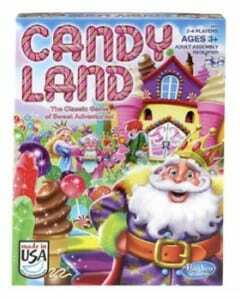 Kmart Coupon Deals: Candy Land Board Game only $0.99 After Printable Coupon! 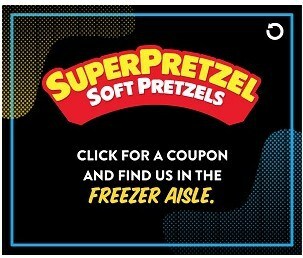 New SUPERPRETZEL Soft Pretzels Printable Coupon! 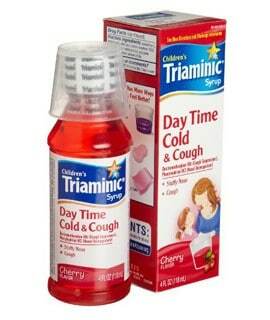 Dollar Tree Coupon Deals: FREE Triaminic After Printable Coupon! 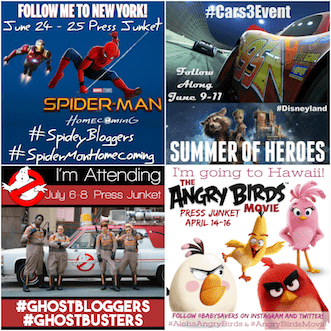 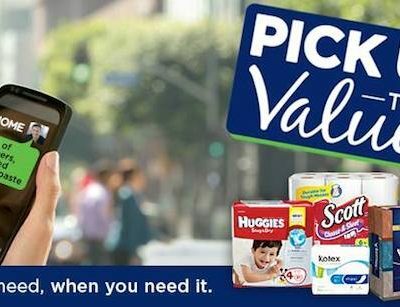 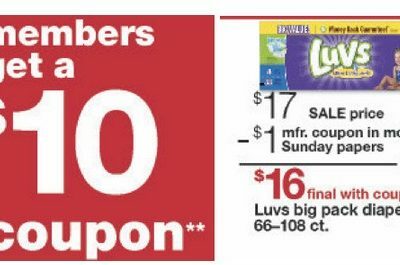 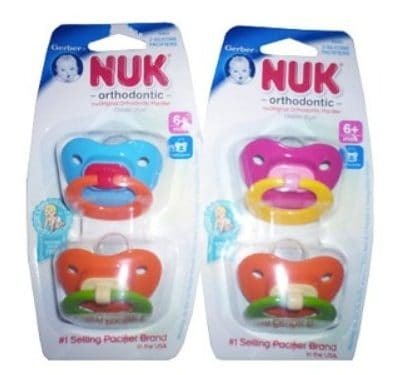 Kmart Coupon Deals: Nuk Pacifiers for $0.47 Each After Printable Coupon! 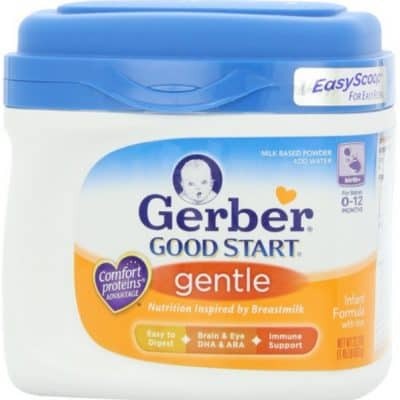 Target Gift Card Deal on Gerber Good Start Formula! 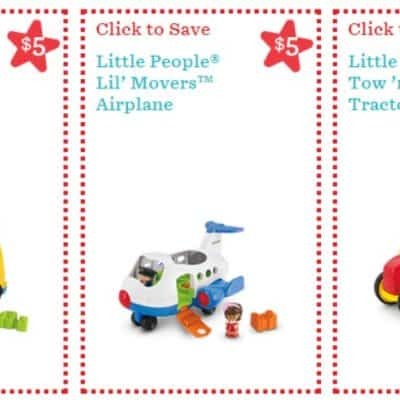 $44 in Savings with New Fisher Price Printable Coupons! 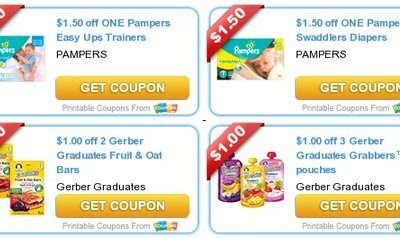 New Month = New Baby Coupons! 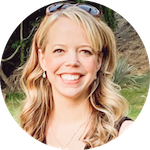 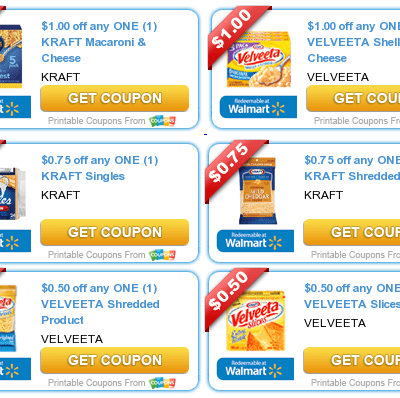 Lots of New Kraft Printable Coupons: Save on Cheese, Velveeta, Shells & Cheese, Mac & Cheese and More!